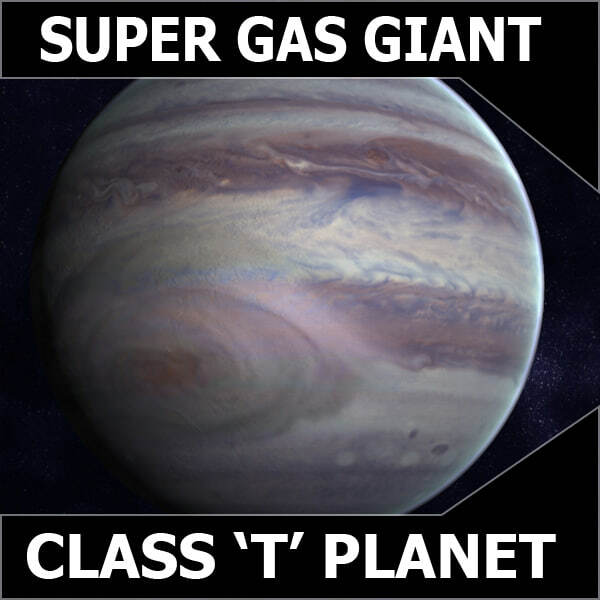 A model of a purple gas giant similar to Jupiter. 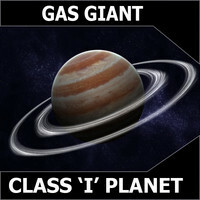 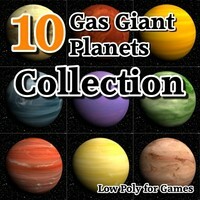 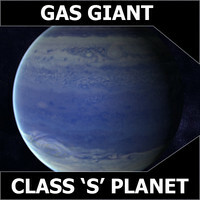 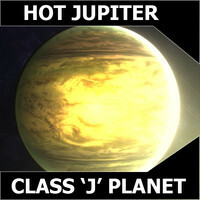 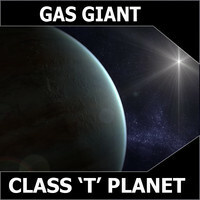 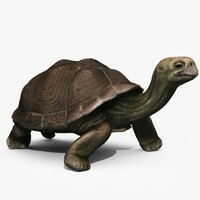 This is a photo realisitic model of a gas giant planet. 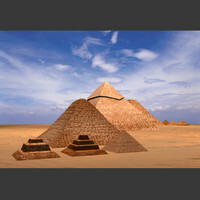 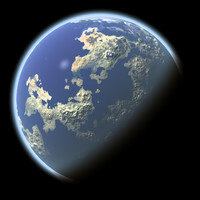 This planet is meant for those that need nothing less then the photorealism for cinema quality renders.